Get email offers & the latest news from Ang’s Marketing Boutique™! Picture it. You’re about to start working on a new idea or launch. You know you’re going to need help writing a ton of emails, landing pages, and marketing messages. Or how about this? You wake up in the middle of the night with your next brilliant idea about how to position your offering and are ready to run it past someone. Or, you enrolled in a course or group program, but can’t get personal access to the coach – and you really need a professional set of eyes on your copy. Sooo been there. And boy, do I wish I’d had a marketing fairy godmother when I was starting out. Let’s kick your copywriting challenge to the curb! Learn more. Stay ahead of your marketing, the easy way! 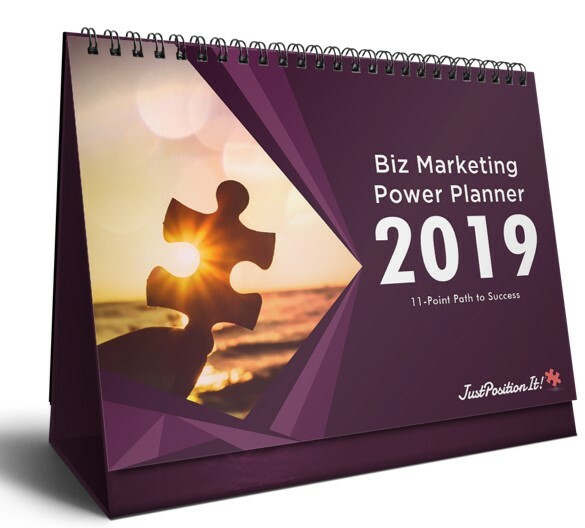 Planning your marketing is super important for your biz success and you don’t have to struggle to manage it all when you have a simple, repeatable system in place. Quickly end the disarray and get dialed-in on your initiatives – this planner shows you exactly how. Because scheduling time to pause, evaluate, brainstorm, and strategize is the REAL key to success. Curious? Draw clients to your biz hive like bees to honey with over 100 topic ideas across 20 different industries! 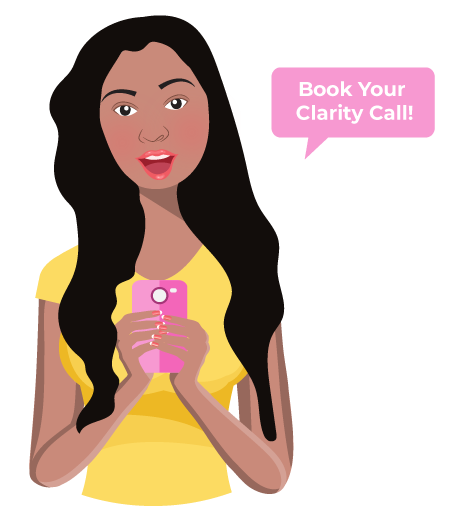 You already know there’s nothing more important than attracting the perfect clients to your business. But what’s the best way to do it? Content marketing is your solution – it’s the exchange of valuable information for a potential client’s email address. Get access to an entire, proven system around delivering this content. 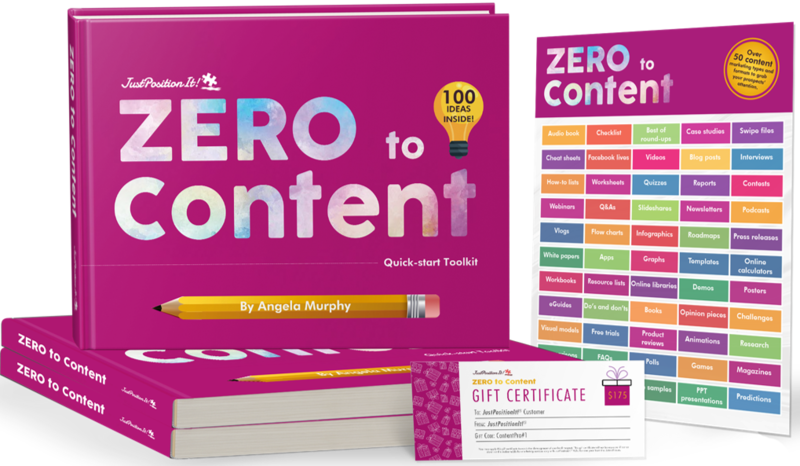 ZERO to Content Quick-start Toolkit will help you easily create your perfect freebie and end your days of suffering from a lackluster email list that grows at a snail’s pace. Learn more now! If you’re tired of tweeting to dead silence and your Twitter follower count is stuck in place, there’s good news. You can start getting the attention you deserve. 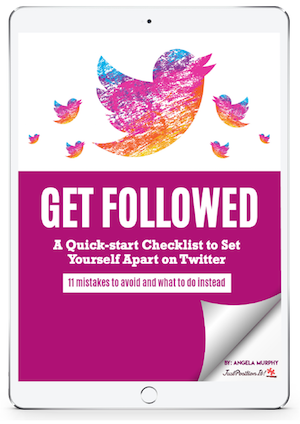 Get seen and heard on twitter in the next 30 days by grabbing this free checklist: 11 mistakes to avoid and what to do instead. Download it now. 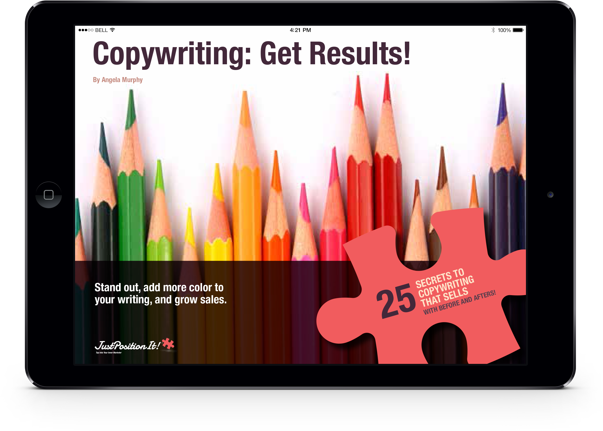 If you’re ready to stop guessing when it comes to your copywriting, you’ll want this book. Writing can seem tricky, but it doesn’t have to be. You’ll get quick and easy tips to craft copy that sizzles, learn the #1 thing you can do with your copy right now to drive more action, and see 25 real-life before and after’s to improve your copywriting. Want it? Download it free.